AGILITY helps to maintain supple joints and healthy cartilage. Foals, sport horses and senior horses benefit from Agility. Two recent studies on adult and senior horses demonstrated the positive impact of Agility treatment. 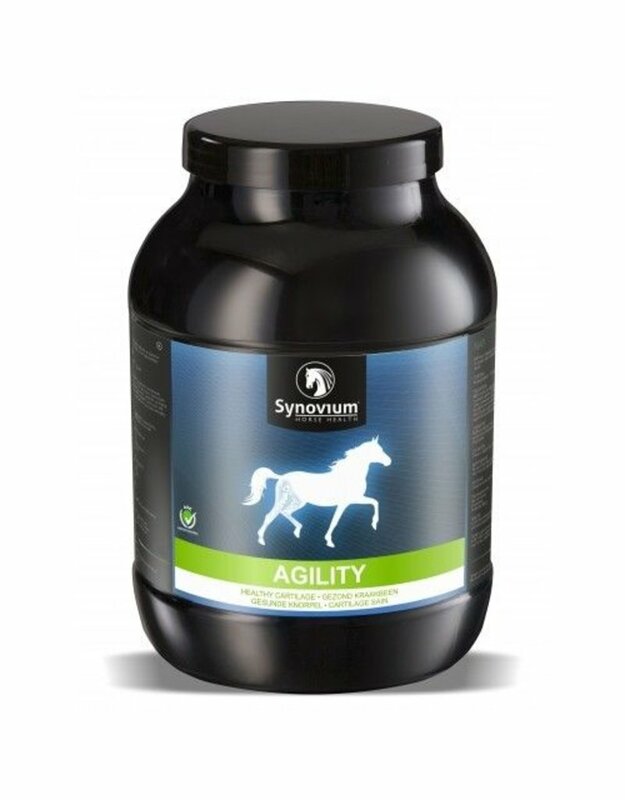 Overall, the clinical situation of horses improved by an Agility ® supplementation of 25g per day compared to placebo group. This benefit effect will be more pronounced by administration of 50 g Agility per day. This product contains 100% bioactive collagen peptides. Agility has a neutral taste and odor and can easily be added to drinking water or food. 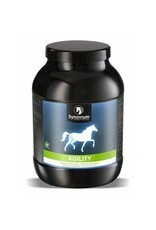 Agility does not contain additives, fats and sugars. The ingredients of this product are not listed on the FEI Clean Sport prohibited substance database doping list.